One of Latin America’s oldest capitals, Santiago, is contemporary and buzzing, yet still prides itself on its historical roots. The city is becoming more and more of a foodie hot-spot, offering everything from French haute-cuisine, Chilean street food to a variety of dishes that have been inspired by pre-colonial culinary techniques and ingredients. Found in the heart of Providencia is Chile’s first sustainable restaurant, Aqui Esta Coco, built from 40 percent recycled materials. What’s more, you can dine in La Ruca, which is the name for a traditional Mapuche house. Each dining room has a story to tell and is finely decorated, while the menu boasts sensational seafood dishes, such as octopus carpaccio with black olive sauce, fresh whole king crabs from Patagonia, sea urchins, and the local favourite, machas a la parmesana, which is razor clams in parmesan cheese. 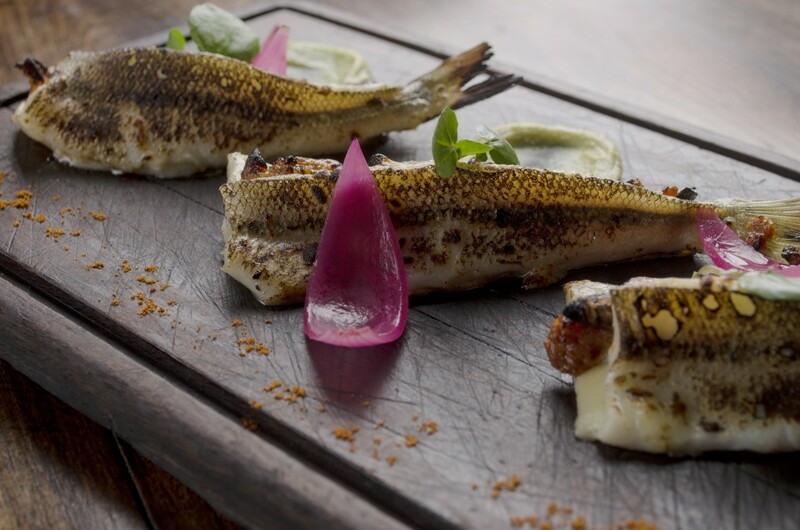 Celebrating pre-colonial cuisine, Peumayen Ancestral Food will introduce you to the vast array of Chilean ingredients. A deeply-rooted cultural project, this restaurant is an authentic find in Santiago. Using rare and original ingredients, and bringing to light old cooking techniques, Peumayen Ancestral Food investigates the roots of Chilean cuisine. Chef Rodolfo Guzmán brings the finest Chilean resources to the table, from local fishermen and butchers, to working with the finest Chilean vineyards to pair his courses exceptionally. He has become renowned for his experimentation with food, using local ingredients and indigenous plants, and recreating ancient Patagonian ancestral techniques and recipes. Boragó ranked fourth in Latin America’s 50 Best Restaurants in 2016, so treat yourself to a sublime evening of dining out. Bocanariz has been consistently lauded by Wine Spectator for having one of the finest wine lists in the world, with nearly 400 varieties. Designed to showcase Chilean wine, Bocanariz tempts us with its unique collection of regional wines, from internationally renowned vineyards to smaller artisan and family run bodegas. Each of the 40 dishes on the menu can be paired perfectly with one of the many bottles in its cellar. 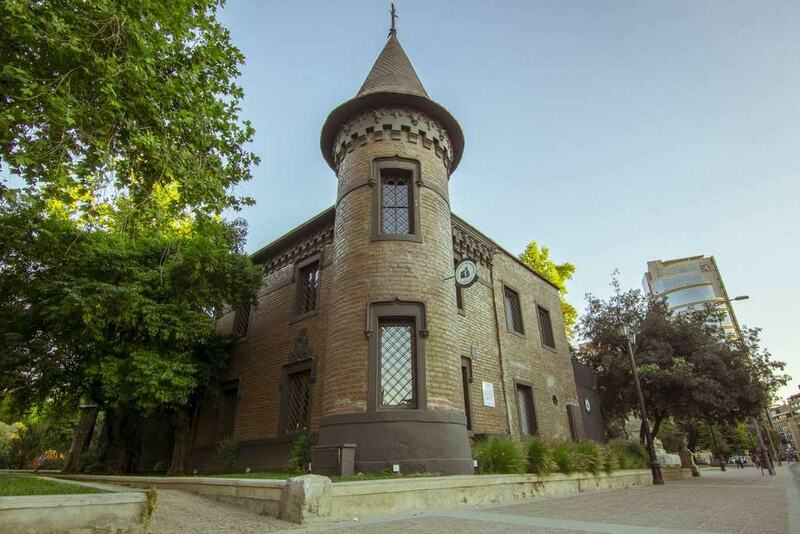 Located among the greenery of Forestal Park and adjacent to the National Museum of Bellas Artes, Castillo Forestal is found in an old romantic castle. Dining here is a particularly memorable experience – the menu combines French and Chilean cuisines and is slow-cooked to ensure the succulent flavours. Dishes include their local famed French pastries, sandwiches, and a variety of fish-based recipes, such as crab ceviche. 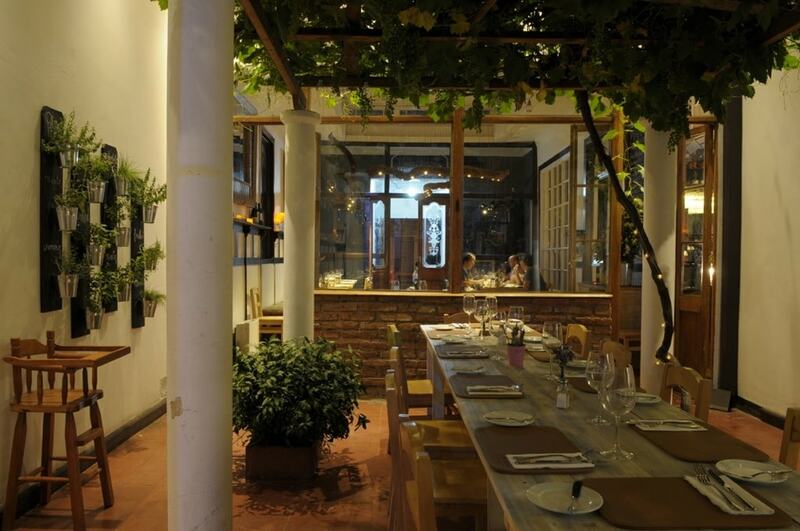 Recently opened, La Jardinera is a quaint, homely-styled restaurant found in Santiago’s design district, Barrio Italia. Along with its sister restaurant in Puerto Varas, it aims to bring an English-style gastropub to the heart of Santiago. The menu consists of simple homemade food, with a selection of tasty meats, such as spicy pork ribs and lamb shanks, fish dishes, as well as a fine wine list. Opened back in 1980 as a meeting point for health, music, and art enthusiasts, El Huerto is not only a popular vegetarian choice, but they are also gluten free and vegan friendly. The menu showcases a very satisfying blend of international cuisine that fits the philosophy of the house: healthy and tasty. The calm and relaxed atmosphere is perfect to enjoy not only El Huerto’s food, but also its cooking and yoga classes. Le Bistrot is one of the best French-inspired bistros in Santiago. 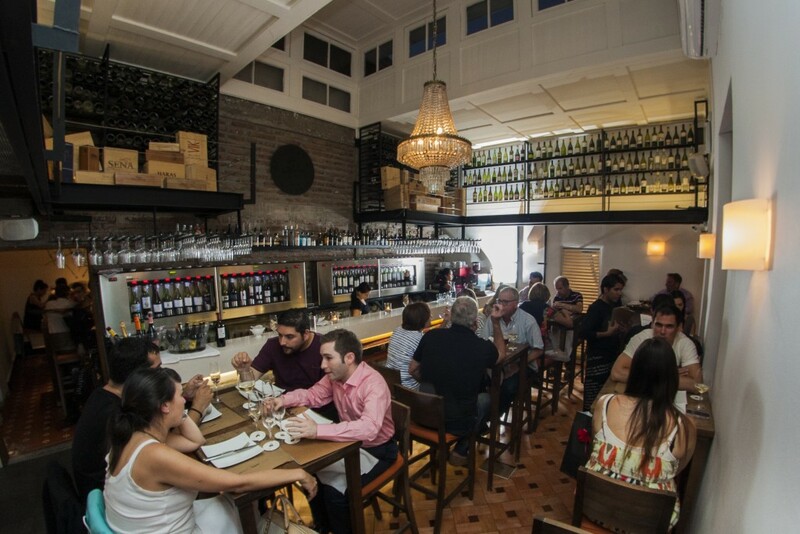 Aiming to bring a pulsation of France to the heart of Chile, the restaurant is popular among both locals and tourists. As expected, the menu is a delicious journey across French gastronomy, spiced up with more traditional Chilean dishes. One can serve homemade country-style pâté, quiche Lorraine, onion tarts, snails in Roquefort sauce, Brittany-style scallops, duck breast in honey, or the decadent tarte tatin with vanilla ice cream for dessert. Are you salivating yet? Chile is world-famous for its meat-based gastronomy, and thus here is where you can find mouth watering dishes. Ox is the place to go to enjoy succulent and flavoursome beef steaks made from top quality meat. What’s more, the wine list boasts over 150 varieties, which complement the tempting meat menu. Ox also offers a variety of fish dishes for a lighter meal. Fancy a real Italian pizza? Then this is the place to go. The head chef was born and bred making pizzas in Naples and he hasn’t lost his touch since moving to Chile. With the crisp base and traditional as well as artesanal toppings, what’s not to like? You can also choose between a range of pastas and salads, but you really must have the tiramisú for dessert.